The power of combining investments and tax services allows Alliance Wealth Management Group to deliver personalized planning solutions for individuals, families and business owners. We understand you're busy running companies, classrooms and homes - you should not be the messenger caught in the middle balancing your investments and taxes. Alliance financial advisors and tax advisors work together with you to coordinate your investments, your taxes, and your financial plan to identify opportunities that otherwise might be missed to increase your investment returns, save you money and free up your precious time. ...and get your investments and your taxes working for you. You are working hard to meet the demands placed on you at home and at work. In order to make the best financial decisions, you need experience guidance, in clear terms, accessible when you need it. You are the CEO of your life and business. We are the CFO for your life. 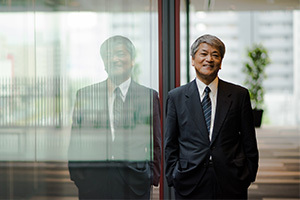 We provide executive services, including stock options and restricted stock units, and more. 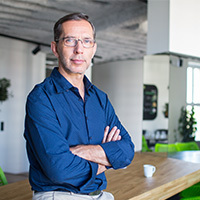 The world is becoming more complex and disrupted, and we understand the complexity of a business owners’ life. In order to make the best financial decisions you need experienced guidance, fully accessible and clear to you, at the time you need it. 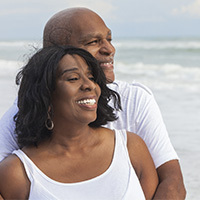 We provide professional investment management to create wealth accumulation and retirement success strategies with unrestricted and unbiased investment choices tailored to fit your needs and fulfill your financial goals. Income tax savings = money in your pocket. 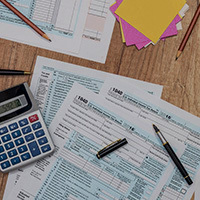 Income taxes are often one of your largest expenses and yet surprisingly, income taxes are ignored by many financial advisors. Whether you're planning for college, buying a second home, launching a second career, retiring or traveling the world, we'll create a custom-designed and dynamic financial plan to show you how to get there. PURSHE KAPLAN STERLING INVESTMENTS AND ALLIANCE WEALTH MANAGEMENT GROUP ARE NOT AFFILIATED COMPANIES. The Five Star Wealth Manager award, administered by Crescendo Business Services, LLC (dba Five Star Professional), is based on 10 objective criteria. Eligibility criteria – required: 1. Credentialed as a registered investment adviser or a registered investment adviser representative; 2. Active as a credentialed professional in the financial services industry for a minimum of 5 years; 3. Favorable regulatory and complaint history review (As defined by Five Star Professional, the wealth manager has not: A. Been subject to a regulatory action that resulted in a license being suspended or revoked, or payment of a fine; B. Had more than a total of three customer complaints filed against them [settled or pending] with any regulatory authority or Five Star Professional’s consumer complaint process. 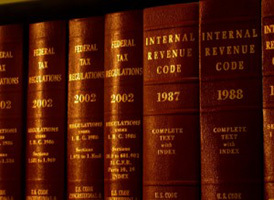 Unfavorable feedback may have been discovered through a check of complaints registered with a regulatory authority or complaints registered through Five Star Professional’s consumer complaint process; feedback may not be representative of any one client’s experience; C. Individually contributed to a financial settlement of a customer complaint filed with a regulatory authority; D. Filed for personal bankruptcy; E. Been convicted of a felony); 4. Fulfilled their firm review based on internal standards; 5. Accepting new clients. Evaluation criteria – considered: 6. One-year client retention rate; 7. Five-year client retention rate; 8. Non-institutional discretionary and/or non-discretionary client assets administered; 9. Number of client households served; 10. Education and professional designations. Wealth managers do not pay a fee to be considered or placed on the final list of Five Star Wealth Managers. Award does not evaluate quality of services provided to clients. Once awarded, wealth managers may purchase additional profile ad space or promotional products. The Five Star award is not indicative of the wealth manager’s future performance. Wealth managers may or may not use discretion in their practice and therefore may not manage their client’s assets. The inclusion of a wealth manager on the Five Star Wealth Manager list should not be construed as an endorsement of the wealth manager by Five Star Professional or this publication. Working with a Five Star Wealth Manager or any wealth manager is no guarantee as to future investment success, nor is there any guarantee that the selected wealth managers will be awarded this accomplishment by Five Star Professional in the future. For more information on the Five Star award and the research/selection methodology, go to fivestarprofessional.com. 2,304 Twin Cities wealth managers were considered for the award; 836 (37 percent of candidates) were named 2017 Five Star Wealth Managers. We provide investment management tailored to your needs with unrestricted & unbiased investment choices. As an SEC registered investment adviser we are held to the “fiduciary standard of client care” which means we are under legal obligation to provide advice in the client's best interest. It is our duty to focus on our clients’ needs and align ourselves with their interests. Want to see exactly what we can do for you and your needs? Without an intelligent tax strategy, it's impossible to have a sound financial strategy. This includes evaluating the impact of your investments from a tax perspective. For example, mutual funds are less tax efficient than exchange traded funds (ETFs) and distribute taxable income to you in the form of capital gain distributions. The distributions are not controlled by you and create an additional tax burden. Increased credit amounts for qualifying families. Tax breaks for business owners. Expanded options for using education saving plans to pay for school. 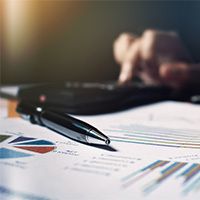 In addition, we actively monitor your portfolios and help take advantage of tax loss harvesting opportunities that may exist in an effort to offset gains and losses in order to reduce your tax burden and save you money. As members of the AICPA, we are governed by the AICPA Professional Code of Conduct which embodies standards of objectivity, integrity, free of conflicts of interest and truthfulness. Our financial advisors and planners work side-by-side with our CPAs to provide the most relevant integrated plan. If you prefer, we can even coordinate with your existing accountant to ensure your wealth management strategy is integrated with your tax strategy. It’s never too early to put a plan in place. Whether you're planning for retirement, traveling the world, college tuition, buying a second home, or launching a second career, we'll create a custom-designed and dynamic financial plan to show you how to get there. 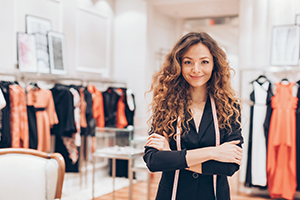 Cash Flow Analysis - Strategies for building savings in years of excess income and taking tax-efficient distributions in years where there is an income need. 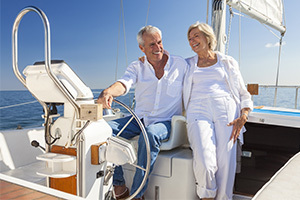 Retirement Planning - Developing a target retirement nest egg and realistic plans to achieve it. Investment Planning - Properly allocating your investable assets for appropriate risk tolerance and long-term growth goals. Tax Planning - Employing techniques to lower your overall taxes over multi-year periods. Risk Management Planning - Identifying risks to family, income and assets to determine comfort level or if a solution should be found to mitigate the risk. Estate Planning - Devising a plan for tax efficient wealth transfer to meet the goals over a multi-generational timeframe. The world is becoming more complex and disrupted, and we understand the complexity of a business owners’ life. In order to make the best financial decisions you need complete expert guidance, fully accessible and clear to you, at the time you need it. At Alliance Wealth Management Group you are the CEO of your life and business. We are the CFO for your life. 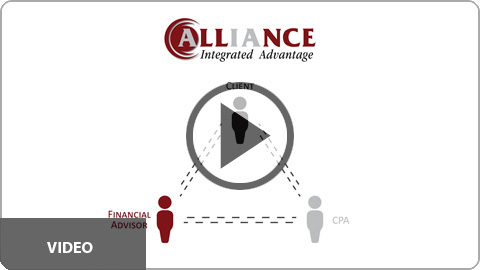 Whether you’re building your business, looking to transition to retirement, or even considering a second career, the Alliance Integrated Advantage provides a complete financial solution for your ultimate success. The world is becoming more complex and disrupted. You are working hard to meet the demands placed on you at home and at work. 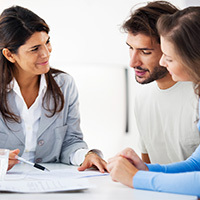 In order to make the best financial decisions, you need expert guidance, in clear terms, accessible when you need it. At Alliance Wealth Management Group you are the CEO of your life. We are the CFO for your life. The world is becoming more complex and disrupted. In order to make the best financial decisions, you need experienced guidance, in clear terms, accessible when you need it. At Alliance Wealth Management Group you are the CEO of your life. We are the CFO for your life.